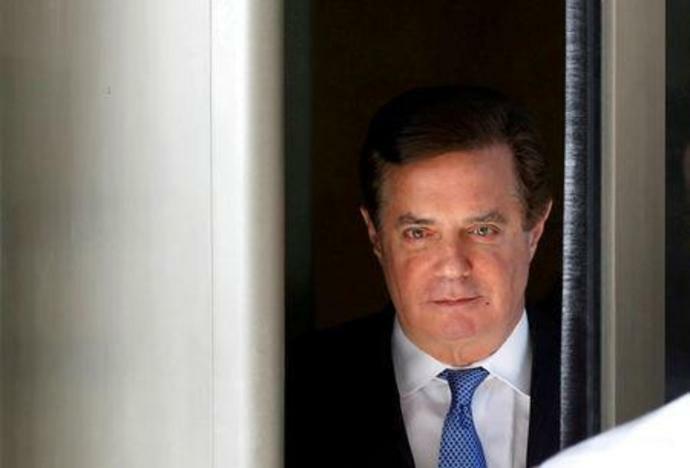 (Reuters) - U.S. President Donald Trump's former campaign chairman Paul Manafort is close to reaching a plea deal with Special Counsel Robert Mueller but an agreement has not been concluded, a source familiar with the matter said on Thursday. "It's close but not there yet," the source said of negotiations in Mueller's investigation of U.S. intelligence agencies' conclusions that Russia interfered in the 2016 U.S. election, which Moscow denies. The prosecutions arose from Mueller's investigation into Russia's role in the 2016 U.S. election and whether Trump's campaign colluded with Moscow to help him win. Trump has denied colluding with the Russians.